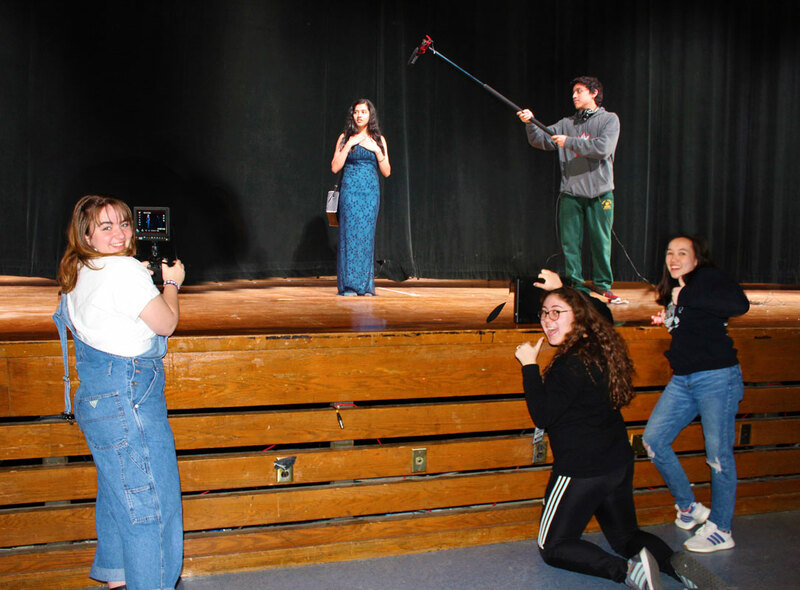 Huntington High School's top young filmmakers are participating in the 10 Day Film Challenge. 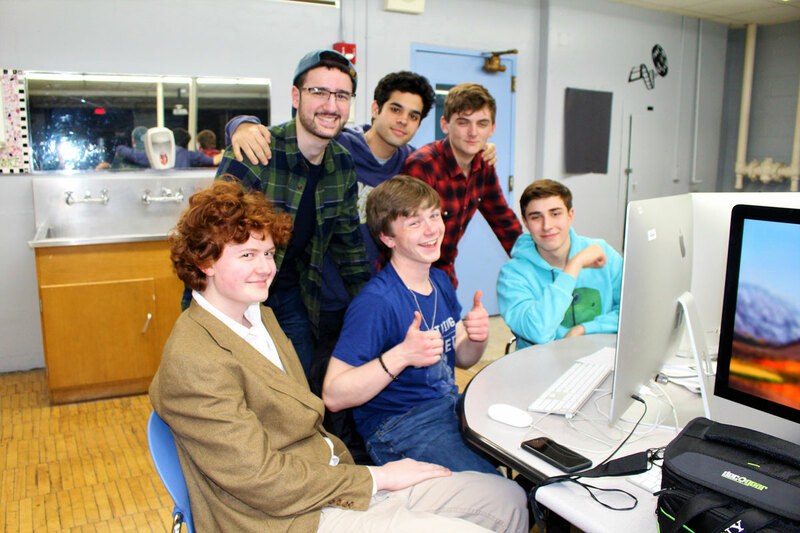 Three separate teams of Huntington High School filmmakers are vying in this year’s 10 Day Film Challenge. Huntington’s video arts program has developed a national reputation and many of its alums have moved on to some of the most prestigious college film programs in the country. 10 Day Film Challenge contest rules require participants to write, shoot, edit and score a movie in just 10 school days. The teenagers can only work on their film on school property. No one is permitted to work on the project on weekends or at home. 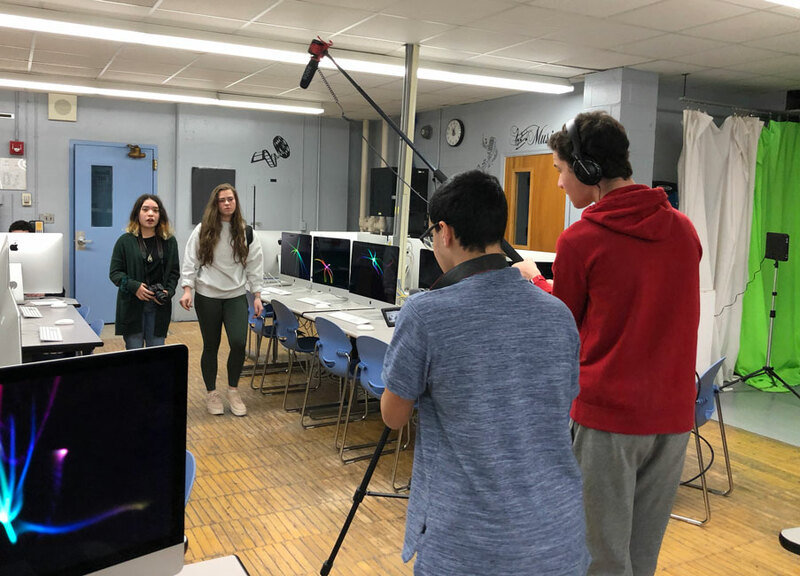 “This year’s 10 Day Film Challenge is slightly different than in the past since the state level contest was discontinued and we are now competing in the multi-state challenge, which includes many more competitors,” said art teacher Heather Swan, who leads Huntington High School’s film program. Huntington will have three films vying for a position in the top 30 included “Binge Watch,” which is a thriller, “Capturing Love,” a romantic movie and “Snitch,” which fits into the “technology gone wrong” genre. The three films and many others will be shown publicly at Huntington High School’s 10th annual film festival at Cinema Arts Centre on Tuesday, May 28 at 7 p.m.
Huntington has found success in previous film competitions and participants in this year’s 10 Day Film Challenge are hopeful they will follow in their predecessor’s footsteps. 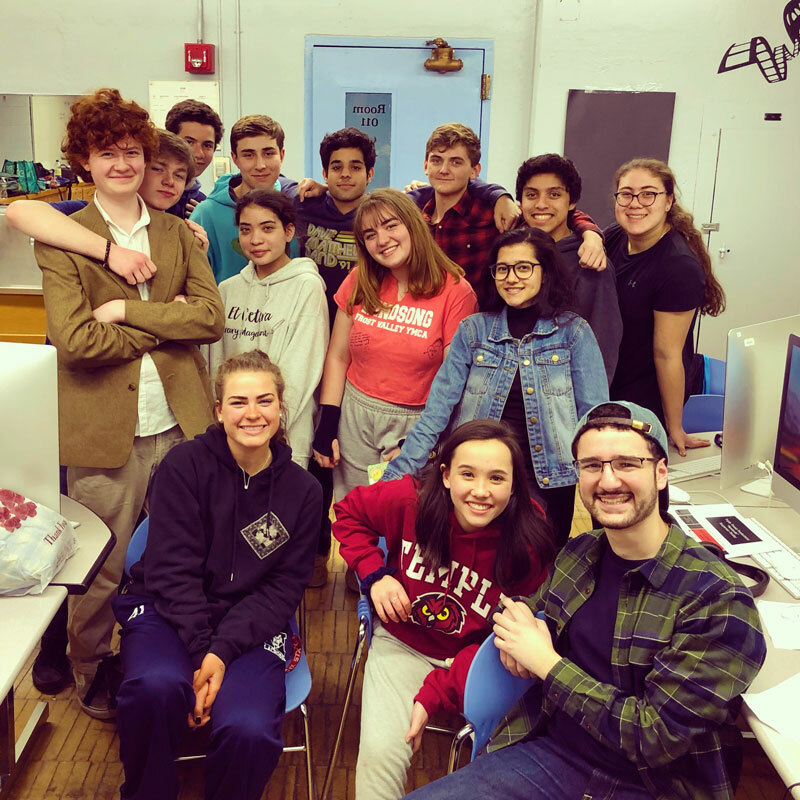 With all of the other academic pressures faced by the students, it’s remarkable the three teams were able to develop such outstanding short films.